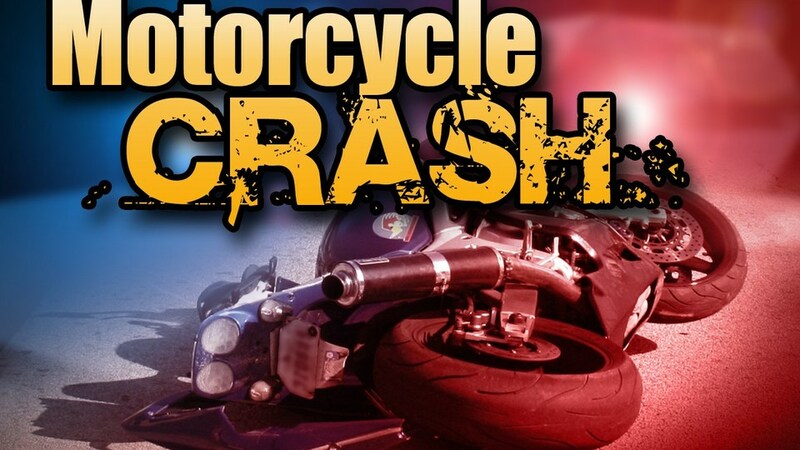 A motorcyclist was seriously injured Thursday night shortly before 7:00 during a crash on College Street in Sulphur Springs that occurred during a pursuit by State Troopers. The man, who is from the Sulphur Springs area, attempted to take evasive action and sideswiped a car, causing him to be ejected. A helicopter was dispatched to the scene to transport the man to a trauma center. The incident is under investigation by State Trooper Shawn Droddy.